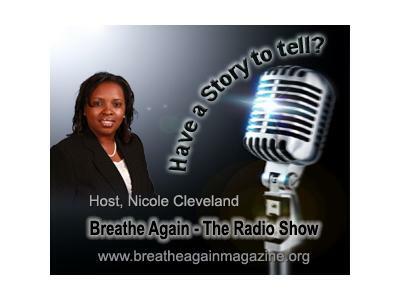 Breathe Again Radio Host Nicole Cleveland is more than excited and ready to speak with one of the country's most powerful women, Melanie Bonita! Melanie Bonita is an anointed Amazon and International Bestselling author, inspirational speaker, faith coach, prophetic dancer, gospel fitness instructor, poet, financial business consultant, veteran and community leader. At a very young age, Melanie Bonita was a very determined person who overcame many adversities in life. Although she had her daughter at age 16, was married at 18, separated at 19, and divorced by 20, Melanie obtained two degrees and purchased her first home by the age of 27. Yet, through all of these trials, she was still determined to reach her dreams. With the favour of the Lord, her tenacity and fortitude, Melanie now lives her dreams and is determined to help you live yours. 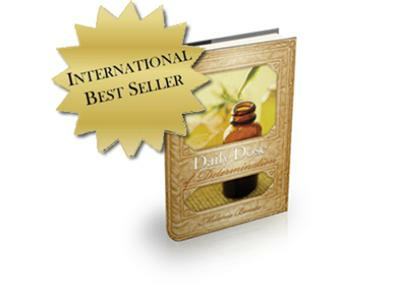 In August 2011, Melanie Bonita’s book “Daily Dose of Determination” became a #1 Amazon Bestseller in the Kindle Hot New Releases category.